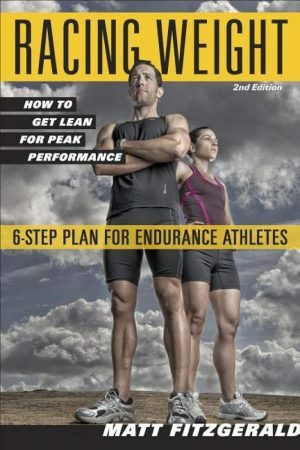 Sport conditioning has advanced tremendously since the era when a “no pain, no gain” philosophy guided the training regimens of athletes. 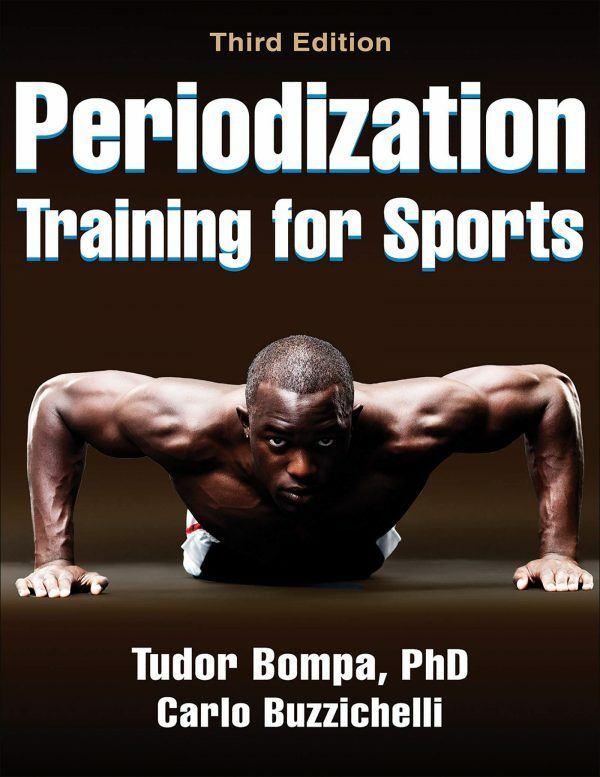 Dr. Tudor Bompa pioneered most of these breakthroughs, proving long ago that it’s not only how much and how hard an athlete works but also when and what work is done that determine an athlete’s conditioning level. Periodization Training for Sportsgoes beyond the simple application of bodybuilding or powerlifting programs to build strength in athletes. 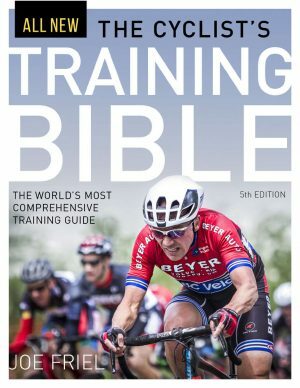 In this new edition of Periodization Training for Sports, Bompa teams with strength and conditioning expert Carlo Buzzichelli to demonstrate how to use periodized workouts to peak at optimal times by manipulating strength training variables through six training phases (anatomical adaptation, hypertrophy, maximum strength, conversion to specific strength, maintenance, and tapering) and integrating them with energy system training and nutrition strategies. 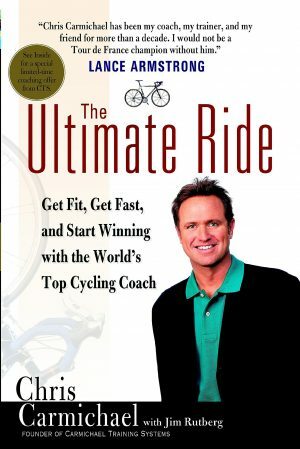 Coaches and athletes in 35 sports have at their fingertips a proven program that is sure to produce the best results. 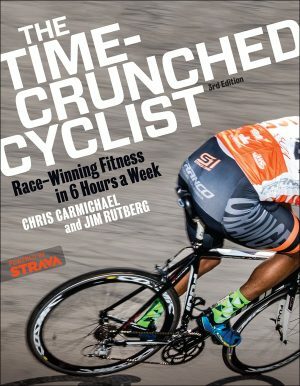 No more guessing about preseason conditioning, in-season workloads, or rest and recovery periods; now it’s simply a matter of identifying and implementing the information in this book.